###Breakfast Today, campers got a classic southern breakfast with a healthy twist! They all truly enjoyed the whole wheat biscuits and gravy! They also had tasty hash brown squares on the side! Tonight was an incredibly special night here at Camp Lakewood! Vesper Hill had a certain energy surrounding it, and you could definitely feel God's presence! The songs featured at tonight's worship included "One of These Days", "Lord I Life Your Name on High", "I'm Trading My Sorrows", "Jesus Loves Me", Jesus Is a Rock That Rolls My Blues Away", "Made to Love", "Hallelujah", "My Chains Are Gone", "We Believe", and "Pharaoh, Pharaoh". It was certainly a fitting end to a wonderful family camp, and it is quite clear that every single person here has been able to strengthen their connection to God! 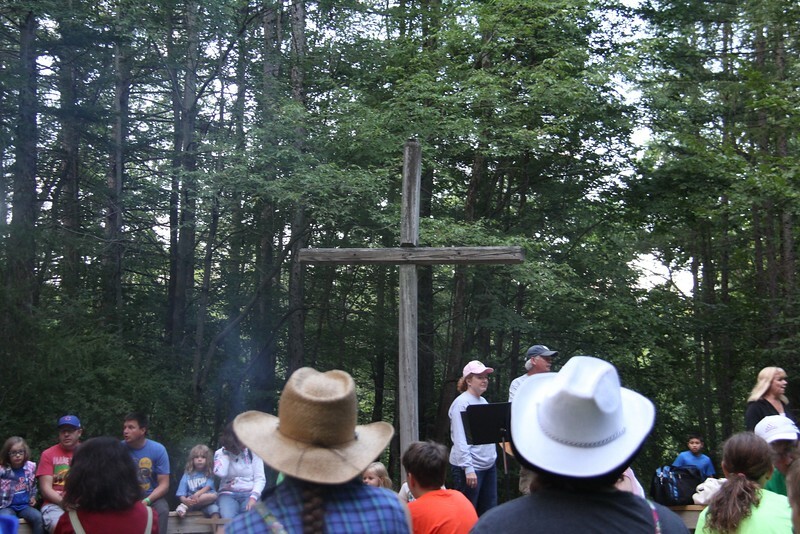 For their last dinner here at Camp Lakewood, campers enjoyed a Wild West cookout that featured hot dogs, baked beans, grapes, oranges, carrots, celery, and s'mores for dessert! After dinner campers stuck around and played various games like corn hole, and giant jinga! Take a look at these campers enjoying themselves at our waterfront! For more photos, click here! For lunch today, campers were treated to a Tex-Mex themed feast, that featured soft shell beef tacos, Spanish rice, nachos, and churros for dessert! 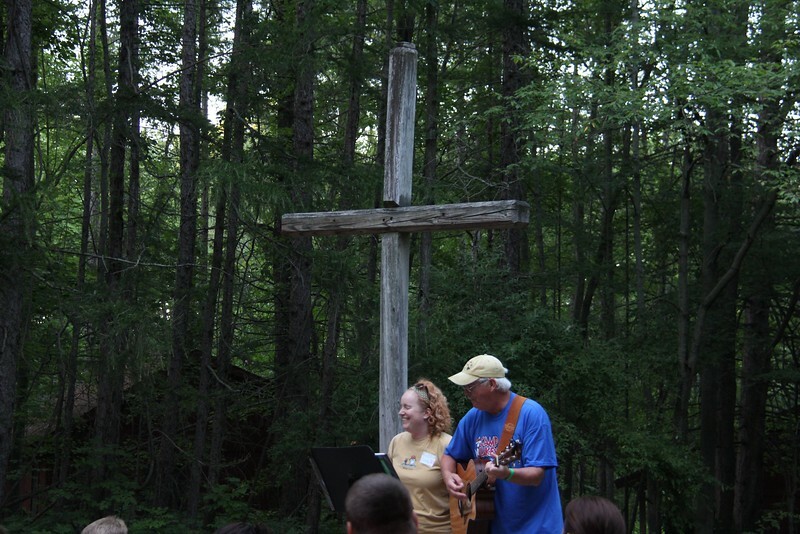 Take a look at the campers as they sing one of our favorite's, the "Addam's Family Prayer"! For breakfast this morning, campers got to enjoy pancakes, sausage links, and crispy potatoes. It was quite the morning pick-me-up, and now they all certainly have the energy for another awesome day here at Camp Lakewood! Tonight at Vesper Hill, was an incredibly powerful one to say the least! Campers opened up worship by singing the songs "Help Me Find It", "God of This City", "Light The Fire", "Oceans", "Lighthouse", and "All the People Said Amen". The main focus of tonight's message was that God has truly made plans for each and every one of us to cross paths. Family camp is the perfect example of this, as these families are beginning to build new friendships with one another. The amazing truth is that God helps us through everything, and is with us wherever we go. Now it's off to bed to rest up for another amazing day here at Camp! For dinner tonight, campers enjoyed beef & noodles, mashed potatoes, green beans, and warm brownies for dessert! 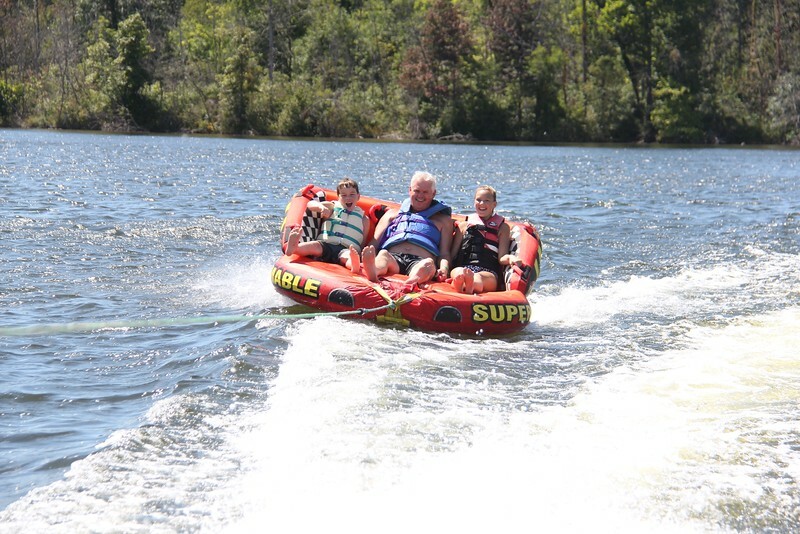 Take a look at these three happy campers as they go for a wild ride out on Lake of the Woods! See more pictures from today's festivities here! For their first meal here at Camp Lakewood, campers got to enjoy chicken strips, potato wedges, corn, and peaches! It was quite the meal, and it will surely act as great fuel for this afternoon of awesome activities!